Ready to reduce the chemicals in your home? And embrace wellness?! 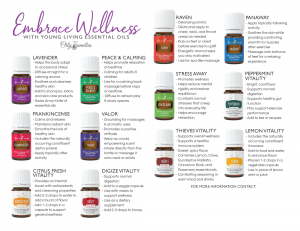 Ready to get your diffuser and oils?! 1. Click your friend’s name below to get started! After you complete your purchase, she will send you a welcome email, your free reference book and other oily goodies! 2. 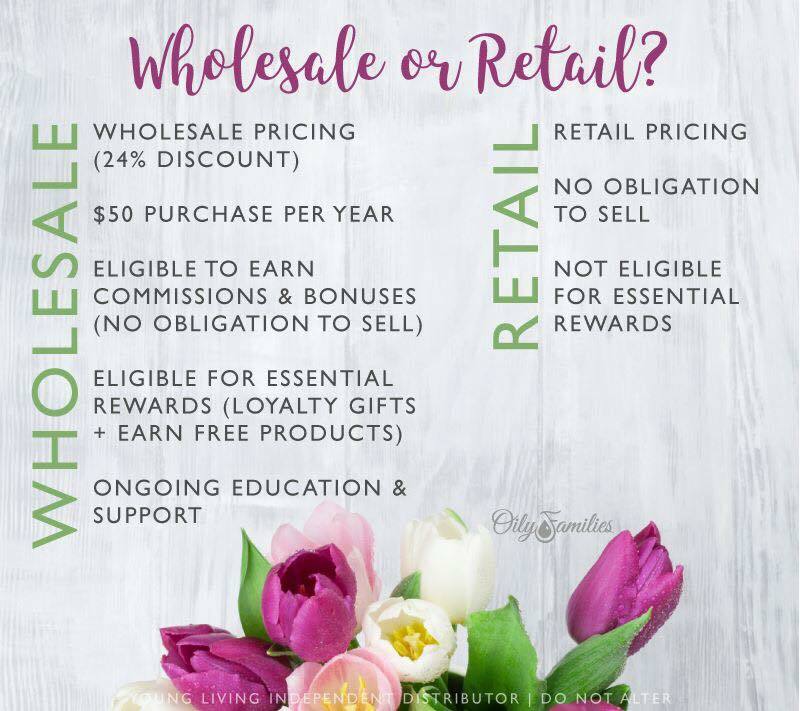 Select Wholesale Member - the only way to get access to the kits and the 24% discount there after for TWELVE months! 3. Choose your diffuser. 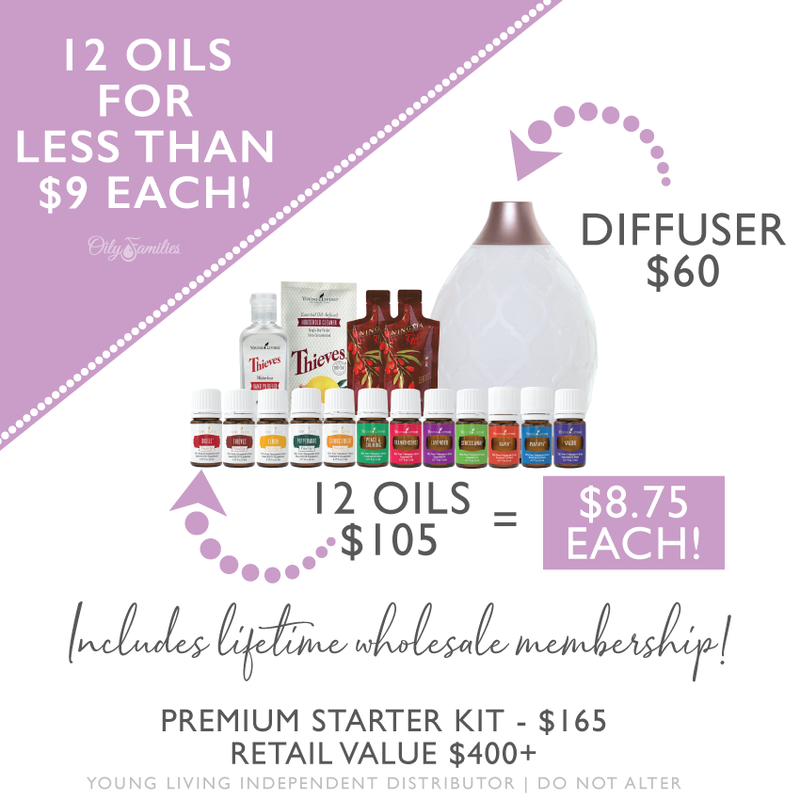 It will be $165-$265 (depending on the diffuser you choose). 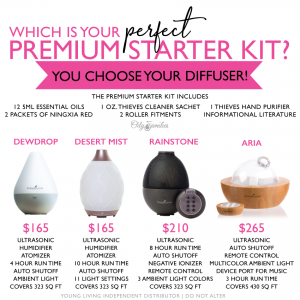 My favorite is the Desert Mist Diffuser because it runs for so long and is BEAUTIFUL!! 4. Scroll down through the “Essential Rewards Kits” info! 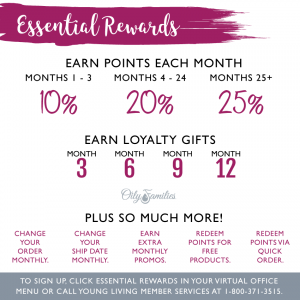 It is YL’s OPTIONAL monthly wellness box!! 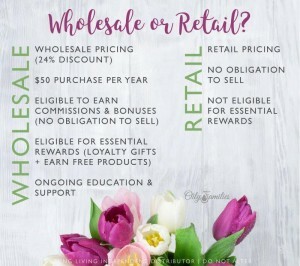 We get to pick what we want in our monthly wellness box and can opt for free shipping!! And I love that we get points back for free product!! AND extra oils from YL on months 3, 6, 9, and 12!! 5. Click “Next” and fill out all the information. Be sure to write down and save your pin, user name and password because you will need that in the future. 6. 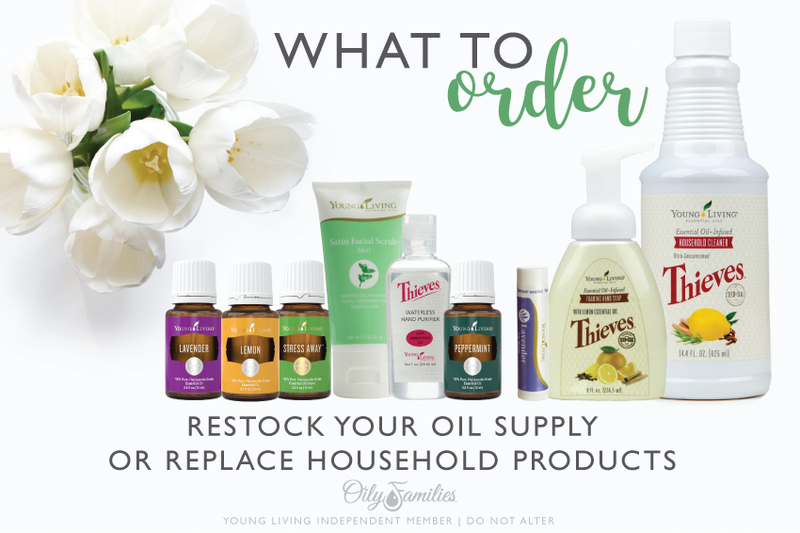 Add any oils, cleaning supplies, or products that you would like in addition to your kit. 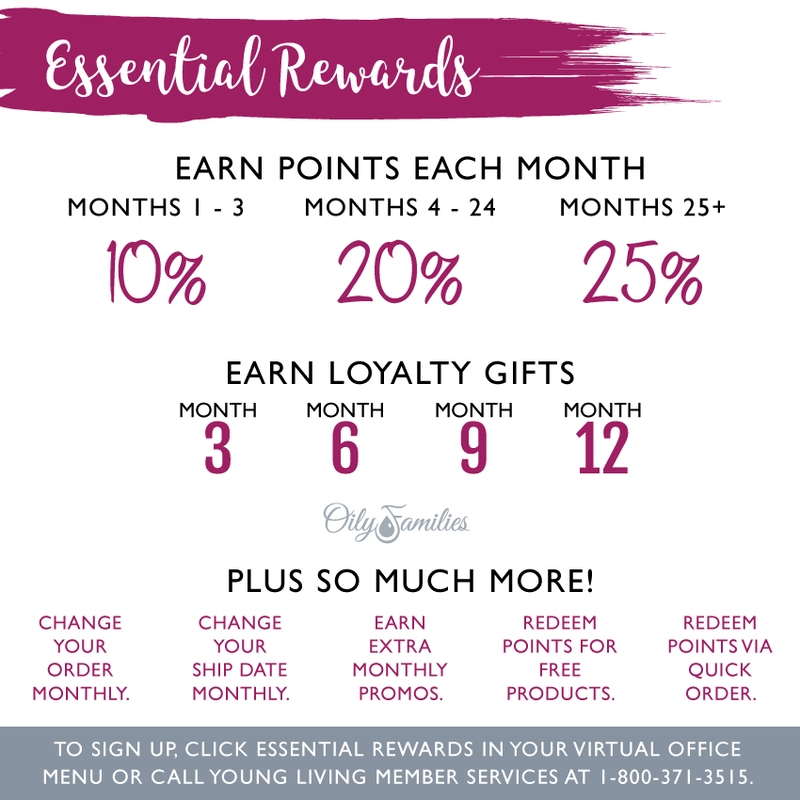 If you order enough items to reach 100Pv, 190 PV, 250 PV, or 300 Pv, you will earn free monthly oil promotions!! 8. 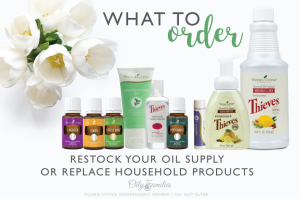 While you’re waiting for your kit, starting browsing my blog for recipes you may want to try as soon as your oils arrive! 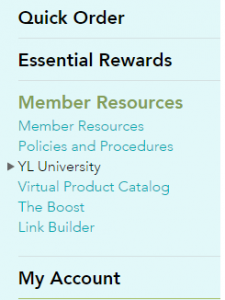 You can also log in to your Virtual Office, click Member Resources, YL University, and watch some videos about using Young Living Essential Oils! Then if you’re like me you will start checking your FedEx tracking number every chance you get, peeking out the window for the delivery truck, and dig in the second the door bell rings! Welcome to our Oily Family! I will be sending you an email this week inviting you to our private Facebook groups and classes! I’ll also confirm your mailing address so I can email you some awesome reference guides to get you started!